Before graduation, I promise to . . . do something crazy. When the email arrives in Quinn Reynolds's inbox on the morning of her senior trip to Florida, she sends it straight to her trash folder. 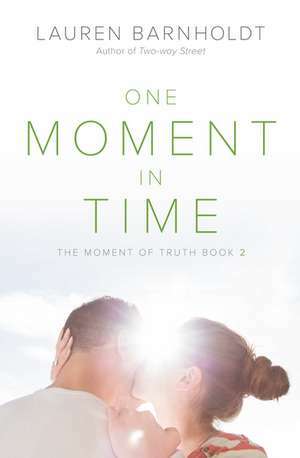 After everything that happened between her and her former best friends Lyla and Aven, the last thing Quinn needs is to be reminded of the pact they made back when they were still speaking—the one where they agreed to each do the thing that scared them most before graduation. The craziest thing she's ever done is get highlights (at a salon), and quite honestly she doesn't feel the need to do something wild, now or ever. But that's before everything on the trip goes wrong. Not only is Quinn forced to share a room with her ex–best friends, her real friends are nowhere to be found, and she just learned that she's been rejected from her dream school. So when Abram, a local boy she met on the beach, asks her to hang out, she says yes. After a lifetime of playing it safe, Quinn figures that she might as well get a little wild . . . after all, what does she have to lose? But while a vacation romance could be the best way to fulfill the pact, it might be the worst thing for her heart. . . .